We offer daily instruction in a variety of Creative and Performing Arts including: Ballet, Drama, Visual Arts, Gymnastics, Music, Tap, Variety Dance, Physical Education, Computer Technology, and Homework Assistance. These courses are designed to enhance and encourage the overall growth of the child. Ultimately enriching the child’s life as well as their learning experience. The Mt. 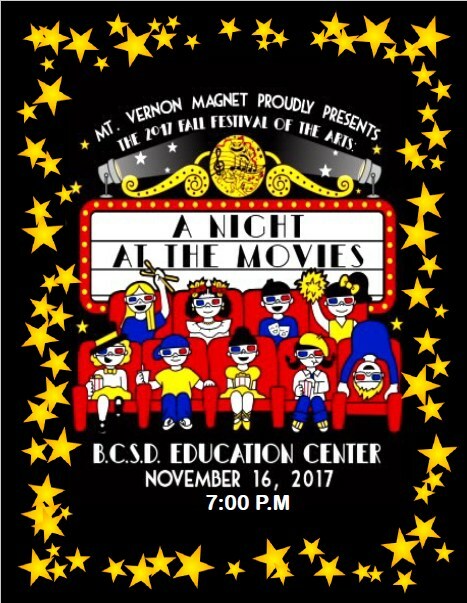 Vernon Magnet program is open to all elementary students in the Bakersfield City School District with first priority given to resident students. Call NOW to get on the waiting list! Parents may take their children to school or may take advantage of the bus transportation that is furnished by the school district. 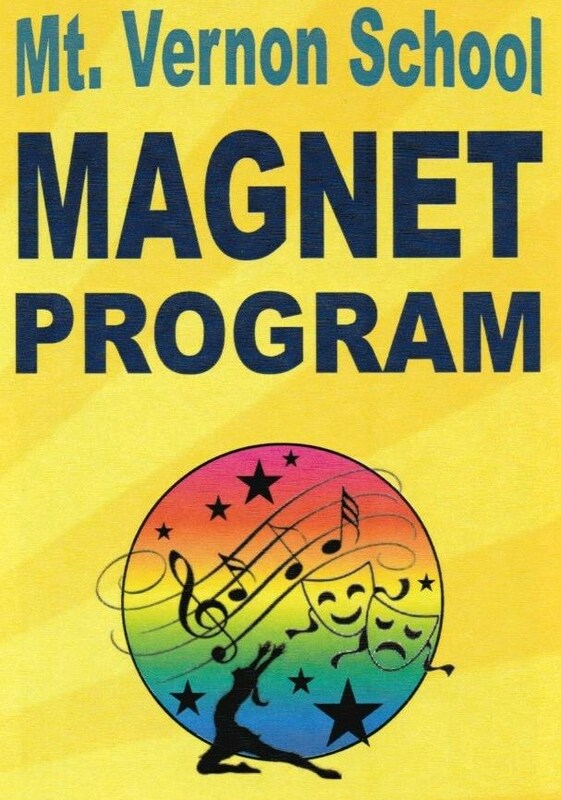 Why do our students love Magnet?